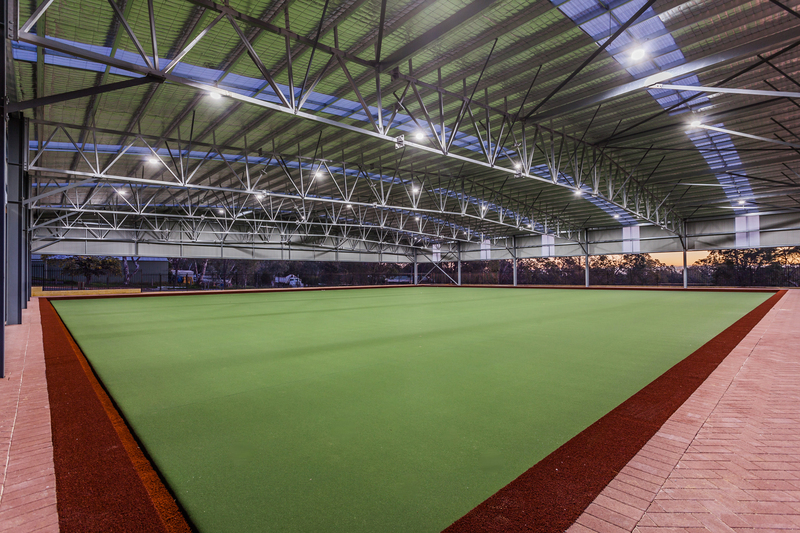 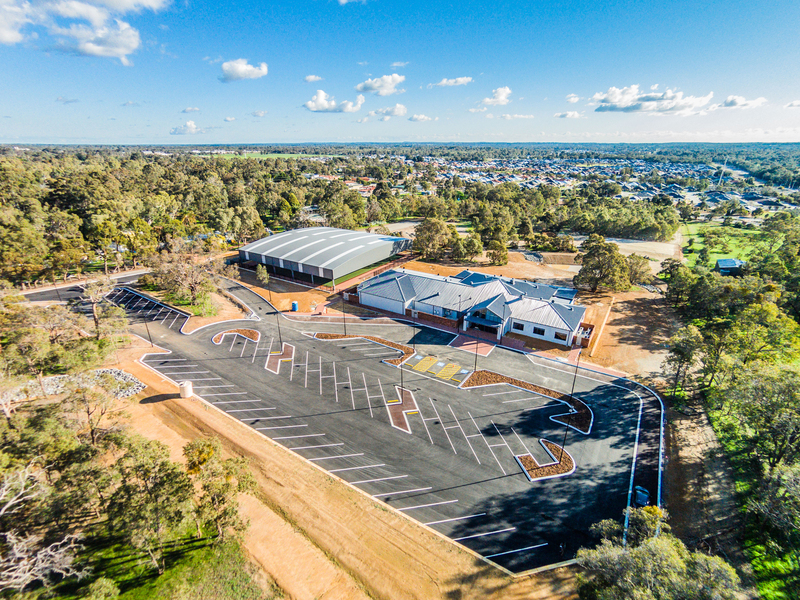 We are pleased to announce that the new Byford & Districts Country Club facility has recently been completed by Alita Constructions for the Serpentine Jarrahdale Shire. 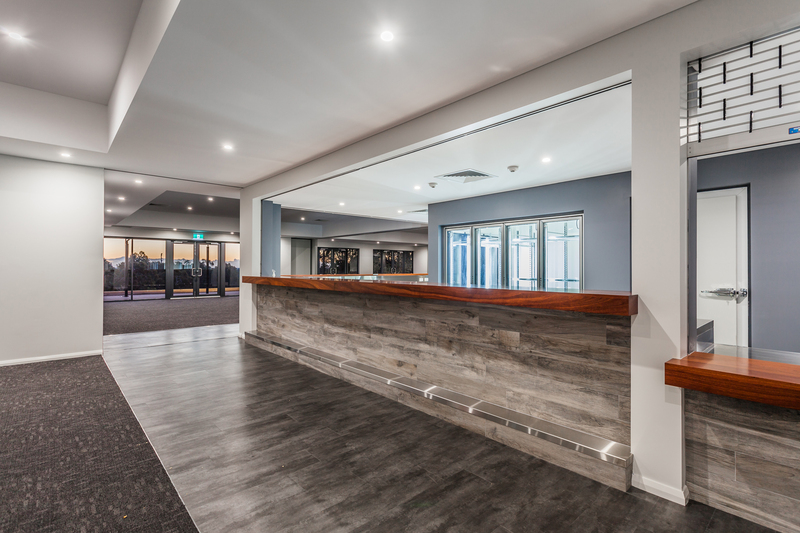 The facility includes a 12 rink covered bowling green, competition pool room, bar, commercial kitchen & function areas, sports lounge, & meeting rooms. 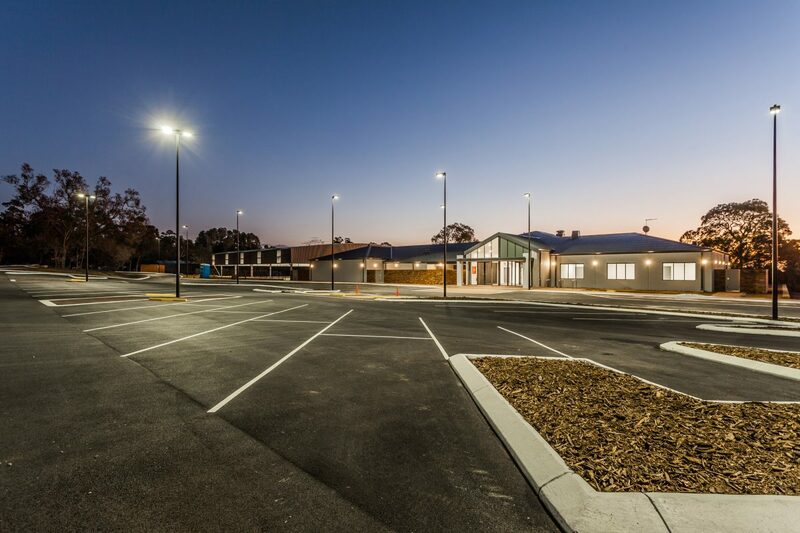 The Department of Health Home & Community Care (HACC) program will also be operating a training kitchen as well as an office and activity room to provide support to the local aged or disabled community.